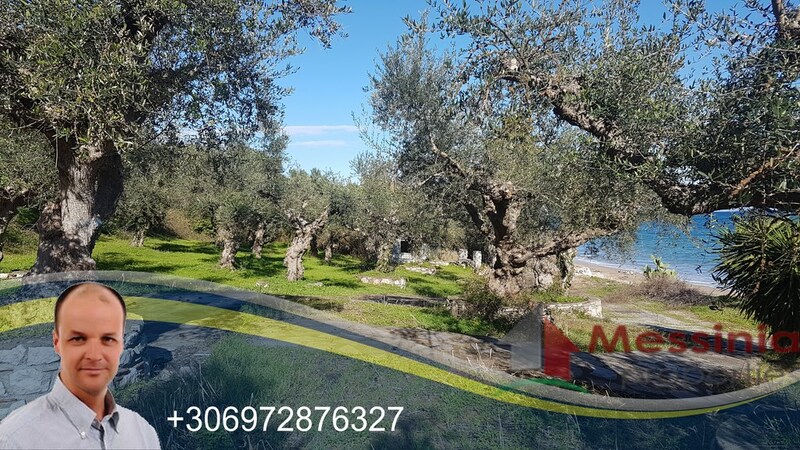 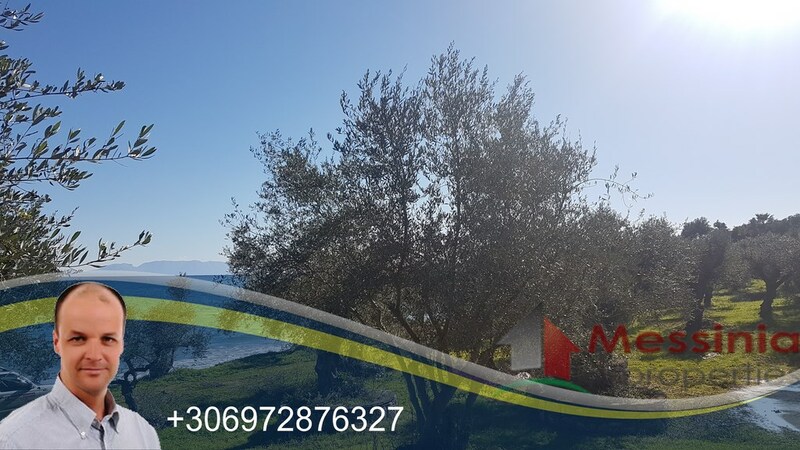 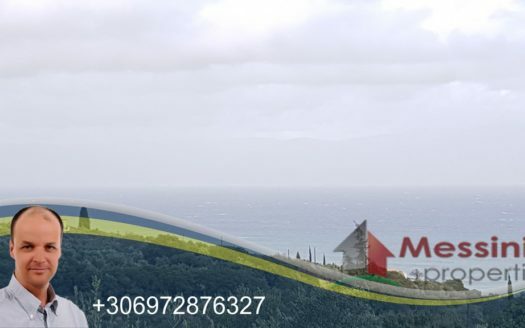 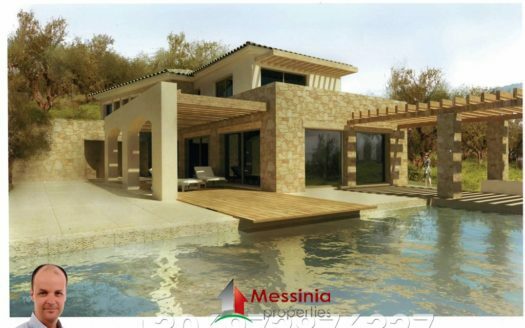 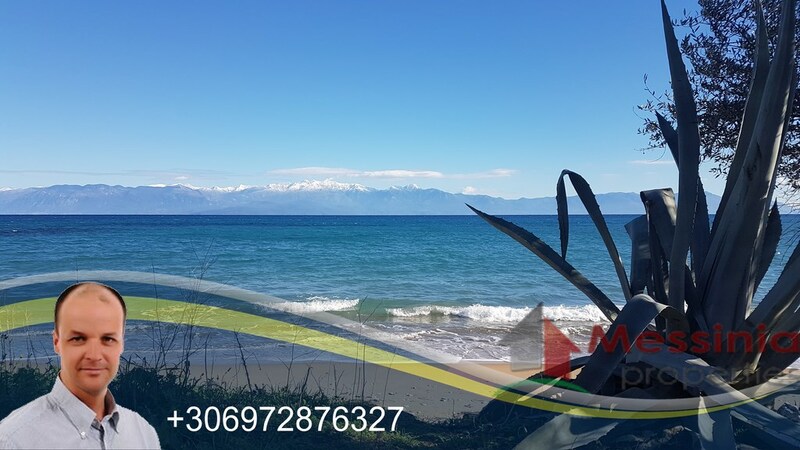 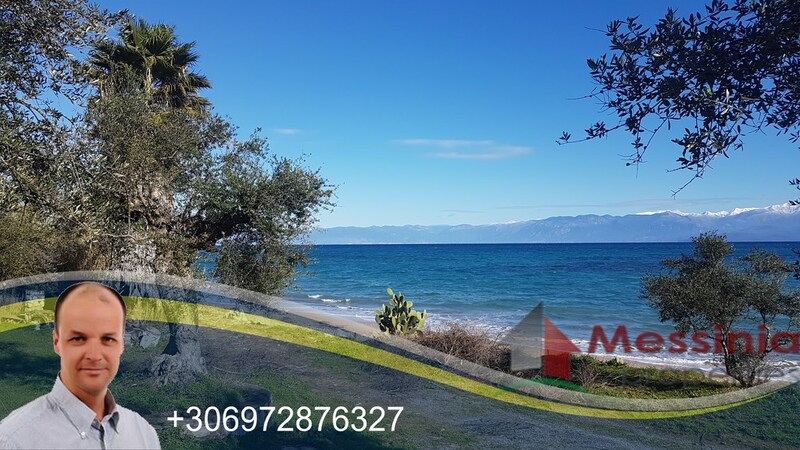 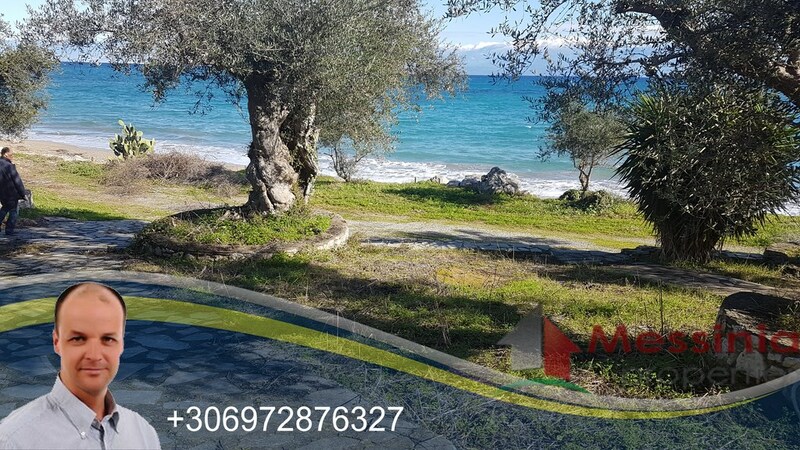 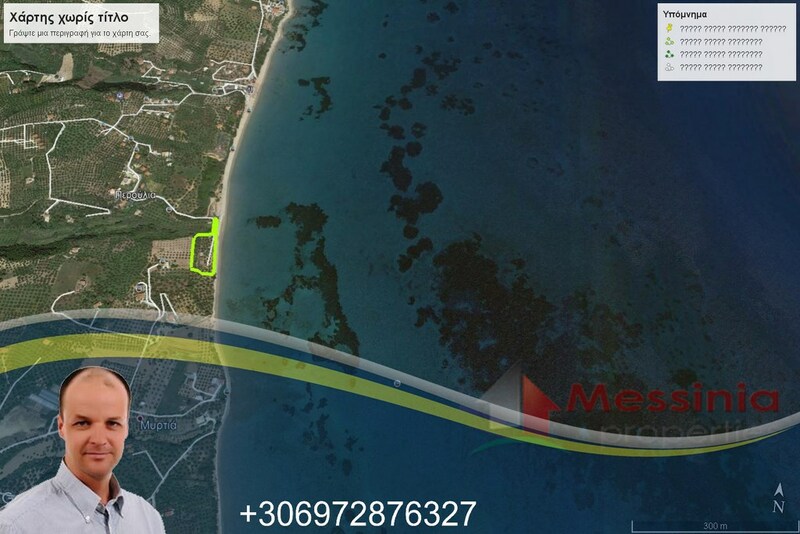 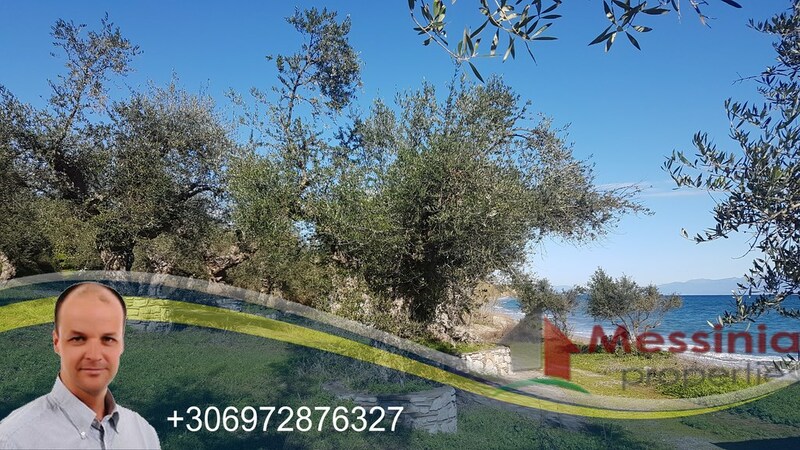 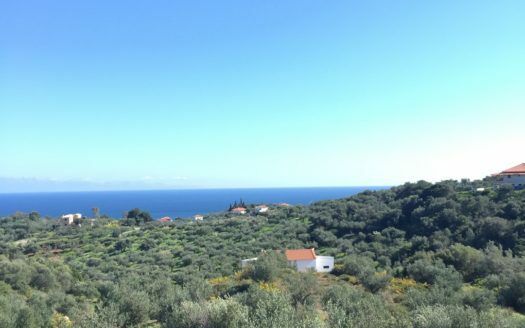 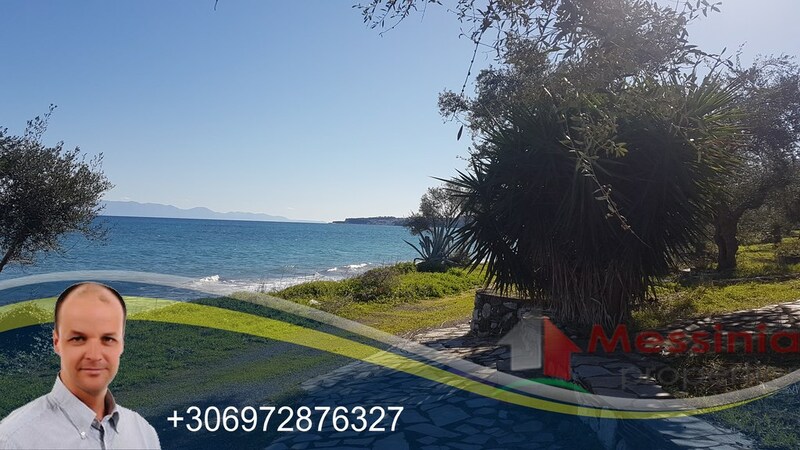 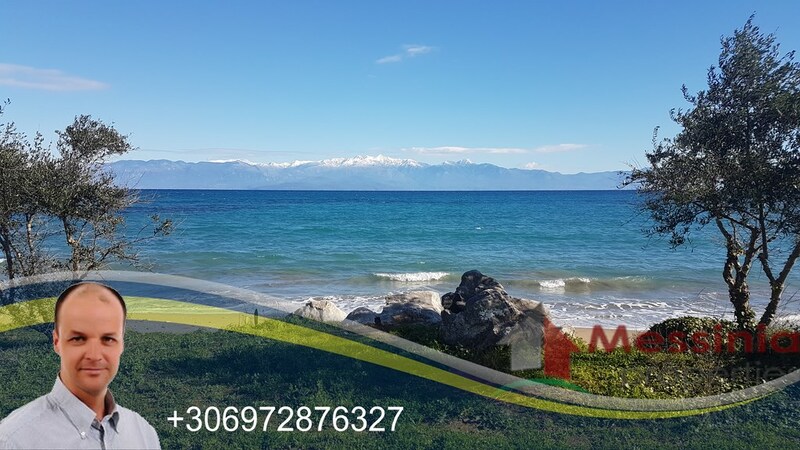 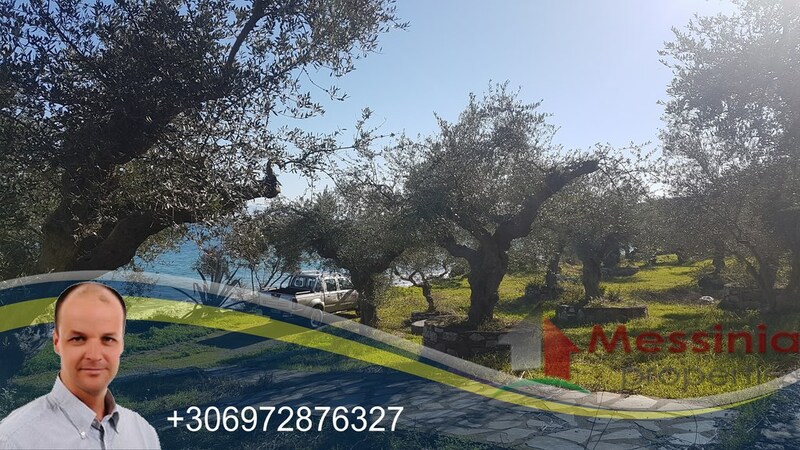 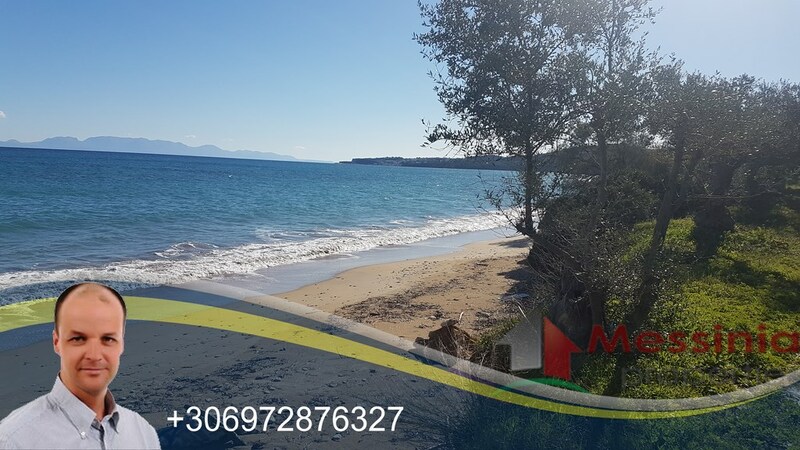 For sale in Koroni Messinias, a seafront plot of land on the beach of Peroulia 5054.sm, building area of 210 sq.m. 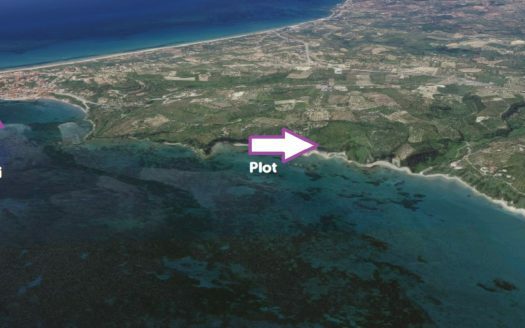 There is drilling inside the plot. 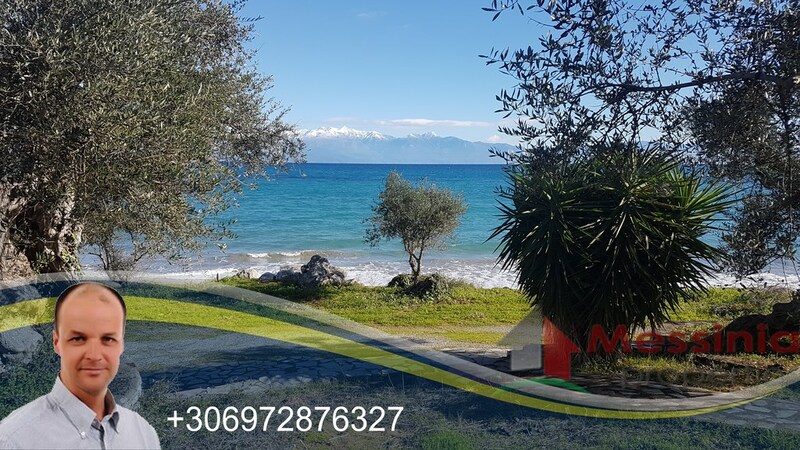 It is 2km from Koroni and 45km from Kalamata’s Airport.